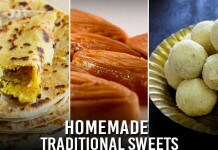 Home Tamil Regional To Maddy and Minnale, With Love!! Minnale – oh that predictable triangle love story, you would say. 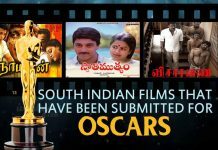 The film of romantic genre that was released in the year 2000 showed Maddy aka Madhavan like never before. Sure, the movie was not as rip roar a hit falling in the likes of Alaipayuthey. Even the performances and plot were predictable and normal. 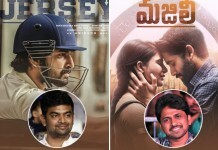 There were two striking aspects to the movie, though – Madhavan’s rocking portrayal as Rajesh Shivakumar and Haris Jayaraj’s mind blowing musical rendition. For the women who were young girls that time, say like me, Madhavan was an out and out dream boy. The crush that we quite cannot shake off despite being married for many, many years. Maddy turned out to be a heart breaker, having us at one glance in the Mani Ratnam’s typical railway station setting! 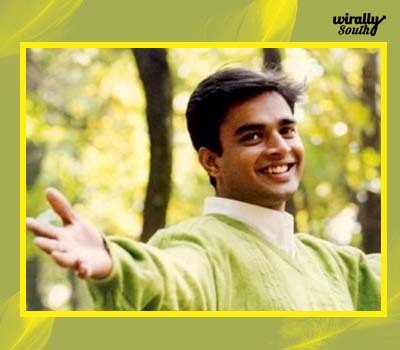 Madhavan and Minnale continue to remain very special for us ladies who have been latching on to both ever since. We cannot quite get over Madhavan’s striking appeal in the movie. The rough -smooth guy who had an intense romantic side to him. Abbas and Raima Sen gave support to his central protagonist, elevating Maddy to the next level. Till day, listening to Minnale’s numbers feels like day one of it all – the mood, the setting and the Maddy there. Ivan Yaaro, we wonder, while he romances his lady love on screen. Venmathi Venmathi, we cry, when his heart breaks. Some of us would have whistled loudly at him making an entrance in the film with the song, “Maddy..oh..oh..Maddy”. He is the Vaseegara of our many fantasies. We continue to irk our already annoyed husbands with the mere mention of his name, not to forget the constant replug of Minnale music. To the young women of the 90s who were slowly turning a new leaf in life, Maddy aka Madhavan was a benchmark to find the future groom. 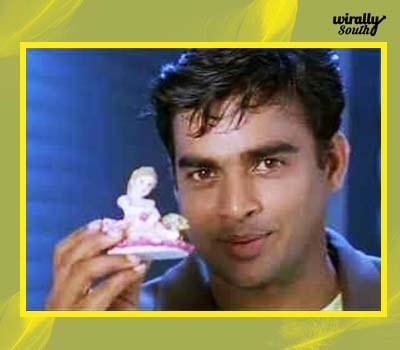 We would want a slice of Madhavan in our life partner, we would say. Some of us would have been loathed for that. No regrets there.